We bring for our clients a vast range of PTFE Sheets which are manufactured by first molding resin into work blank.These are the specific products which are manufactured under the guidance of highly skilled professionals. 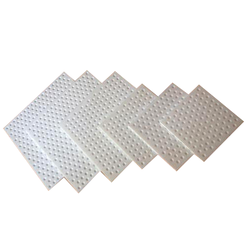 We are offering PTFE Dimples Sheet. We are offering PTFE Sheet to our customer. 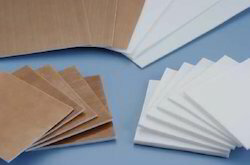 We are offering PTFE Skived Sheets. 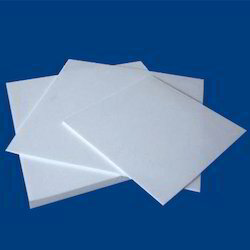 We bring for our clients a vast range of PTFE Etching Sheets. 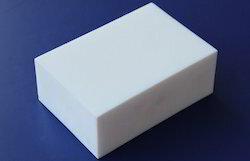 We are offering PTFE Molded Sheet. 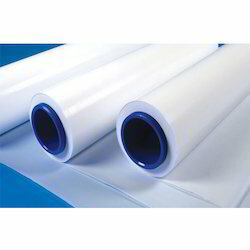 Looking for PTFE Sheets ?